Welcome in the Lundi Veggie community ! An increasing number of people is now willing to reduce its meat consumption by adopting a flexitarian or vegetarian diet. 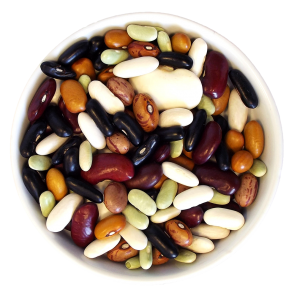 The animal proteins from meat are replaced by plant proteins from pulses or cereals for example. Through this blog we invite you to challenge yourself one day a week (monday for example) to delete meat from your menu. To help you, you can find here delicious recipes 100% veggie… but also 100% gourmet ! Flexitarians, vegetarians and vegans, join the community to share your best recipes, your experience and your veggie trips and tricks ! The top 3 of must-have applications! Professionals, want to join the lundi-veggie experiment? Join us!